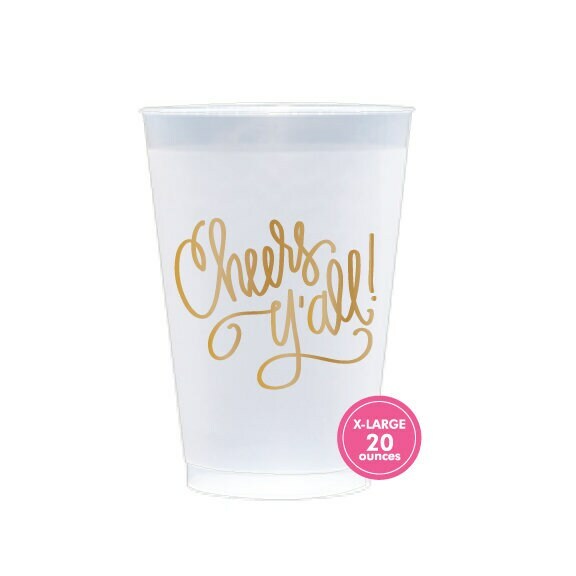 These Shatterproof (or, also called Frost Flex) plastic cups are our favorite for celebrating! Top Rack Dishwasher safe so you can use them every day! Great quality, great service! Would highly recommend.